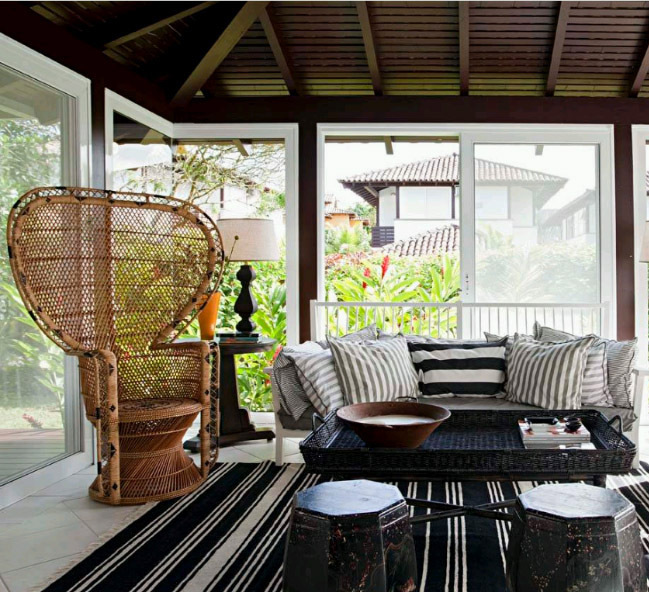 Check out these fabulous design trends from houzz.com. Each is a modern take on a 1970’s classic, including our favorite, “rattan”. Click here to view article.